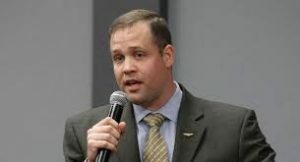 The U.S. Senate Commerce Committee votes Thursday on the re-nomination of Oklahoma Congressman Jim Bridenstine to be the next Administrator of NASA. 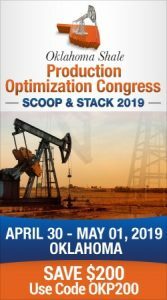 The hearing will start at 10 a.m. Oklahoma time as the committee plans an executive session to discuss Bridenstine’s nomination as well as others. He previously earned committee confirmation by one vote as his nomination was sent to the full U.S. Senate where there was never a vote held before the end of 2017. The U.S. Senate Committee on Commerce, Science, and Transportation will hold an executive session on Thursday, January 18, 2018 at 11:00 a.m. in Hart 216 to consider the following presidential nominations.